A new initiative has been launched this week which aims to make the process of buying and selling a home in Northern Ireland much smoother for consumers. 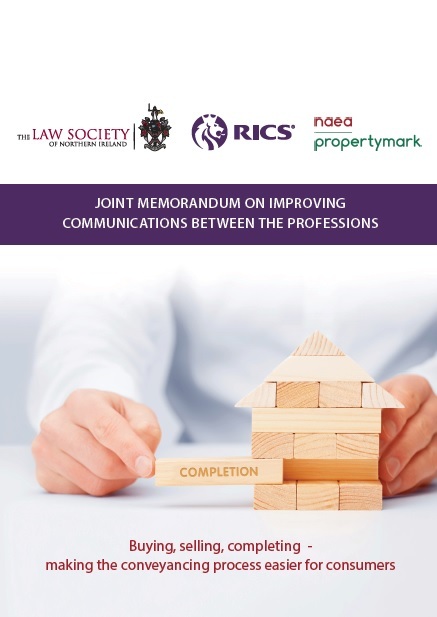 The new initiative, has been jointly launched by The Law Society of Northern Ireland, the Royal Institution of Chartered Surveyors (NI) and the National Association of Estate Agents (NI) who have agreed a new ‘Memorandum of Understanding (MOU)’. The new MOU commits to providing better and timelier communications between all parties involved in the conveyancing process to enable the identification and efficient resolution of any problems and issues at a much earlier stage in the conveyancing process. It is anticipated that the benefits to the consumer will include a more efficient conveyancing process which reduces delays and without impacting costs. 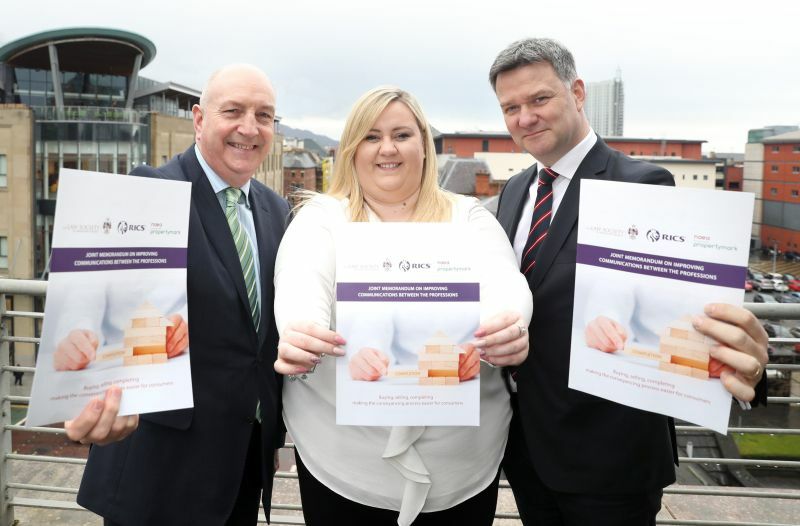 This is the first initiative by the three professional bodies who have been actively involved in working together to identify ways to facilitate the smoother operation of the residential property market and the related necessary formal contractual and financial arrangements between Vendors, Purchasers and their Lenders in Northern Ireland. 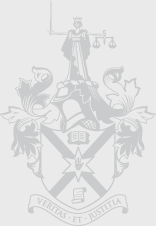 “The Law Society of Northern Ireland is delighted to be working in partnership with the Royal Institution of Chartered Surveyors (NI) and the National Association of Estate Agents (NI) on this important initiative which will seek to make the conveyancing process in Northern Ireland more efficient and effective”. 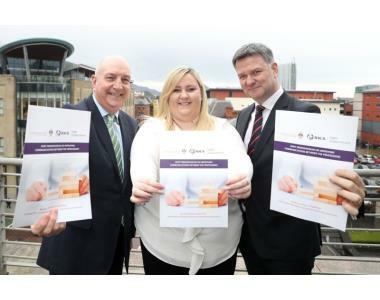 “RICS welcome this new initiative which underscores the need for cooperation and communication amongst all parties involved in the residential conveyancing process in Northern Ireland”. 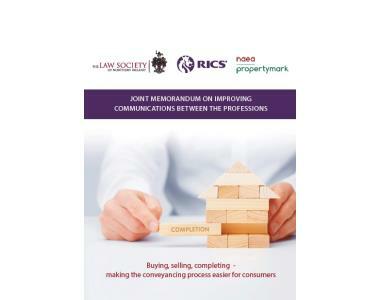 “This initiative provides a template for best practice moving forward and continues to keep the consumer at the heart of the conveyancing process”. The new MOU will now be rolled out to the membership of each of the three representative bodies.